June is right around the corner! Don’t let the time get away from you. If you are licensed in any of the seven states listed below, your architect license renewal and continuing education requirement deadline is quickly approaching. If you are an AIA member, you are also required to complete 18 hours of AIA Approved Continued Education, with 12 of those hours in health, safety and welfare (HSW) by the end of each year. 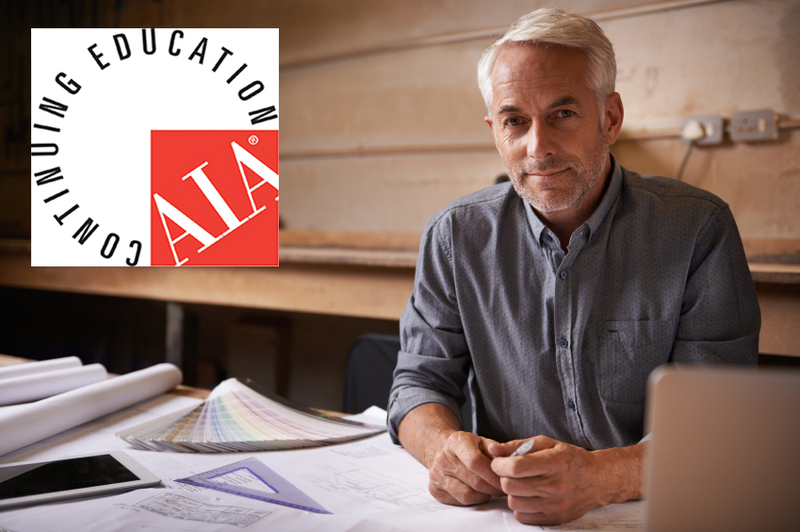 Be sure to look for providers that allow you to fulfill both AIA and State architect continuing education requirements with the same courses. continuing education requirements specific to your state. Georgia architects need 24 hours by June 30 (odd numbered years), with 16 of those hours in Health, Safety and Welfare (HSW). Iowa registered architects whose last name starts with L thru Z need 24 hours by June 30 (odd numbered years), with 16 of those hours in HSW. Kentucky architects need 12 hours by June 30, with 8 of those hours in HSW. North Carolina architects must complete 12 HSW hours each calendar year by June 30.